One of the most known ways to express yourself is through art. Watercolor free Powerpoint template is a unique and creative way to engage your audience visually. The mixture of the bright watercolors makes your presentation come to life, giving a positive vibe to your presentation leaving your audience in awe. The Powerpoint template contains 25 original layout slides with each having a unique watercolor shape. The shapes have shades and color mixtures that make a perfect balance. Each slide is not overwhelming, but it is calming and minimal. 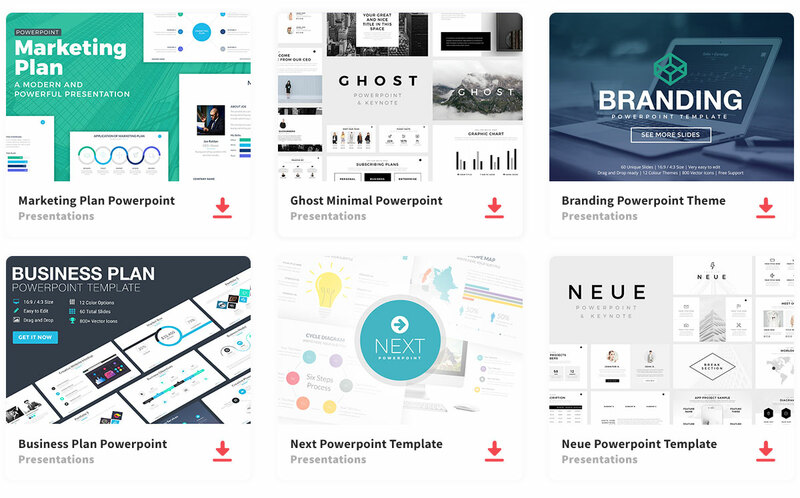 The slides are easy to customize, and you can add images, shapes, charts, and tables. I love this template soooo much ! I love it, it’s clean and straight to the point. Hopefully my college professor does too and stops grading me 0 for “ugly” powerpoints. Thank you to whoever created this, you’re a lifesaver! I´ve shared the presentation twice, but still cannot find the watercolor template download button…..
Amazing template! It says it’s free, but I cannot download it…. how can I get it? How did you download this template? I’ve shared this twice and I still can’t download it.